Disclaimer: I was provided with products in order to give my honest opinions. Your views may differ to mine. Thank you. This past couple of weeks has been very busy, and hard to muddle through. I've had appointments and visits and places to go, people to see, things to get in order and maintenance men in and out of the apartment fixing things and changing things about. It really doesn't seem like I have had enough hours in the day to think about food. 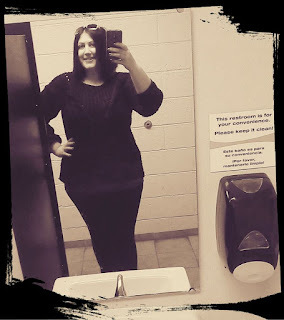 I have tried hard to stick to Nutrisystem but I hopped off to a diner for a date with my husband this past week where, all of a sudden, there I am eating a giant cheesesteak - I didn' t even think about it until after we'd left. I completely dropped the ball on that one. 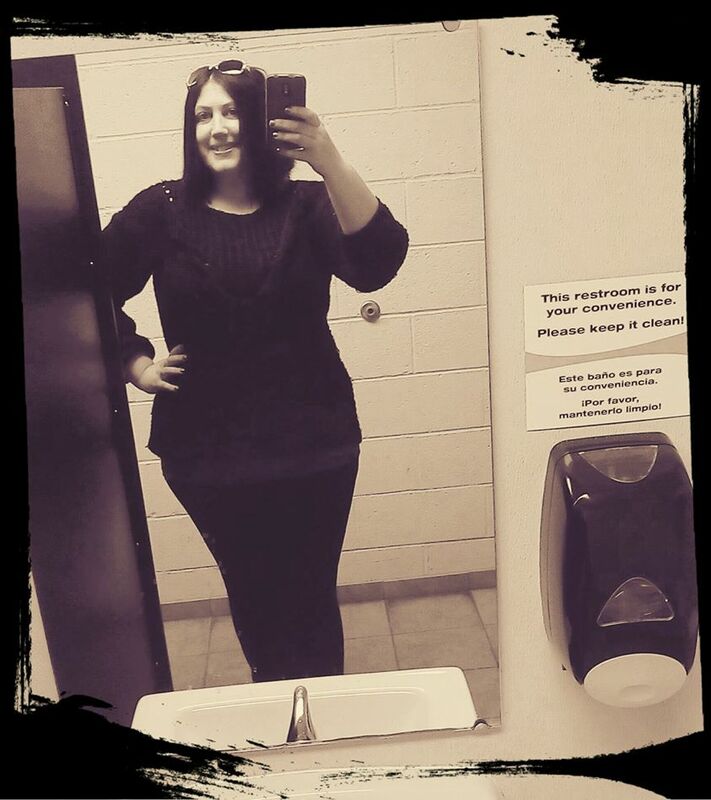 I have definitely been trying overall, though, I take my shakes with me when going places and I stock up on vegetables so I know I'm not about to fall short and I was really inspired this week when I got my 10, 20 and 30lb Nutrisystem beanie bears to reflect the achievement of the weight I have lost already - I am just shy of 40lbs and it feels harder to get to that goal that it was to get anywhere near half that, but I am pumped and still trying for more. 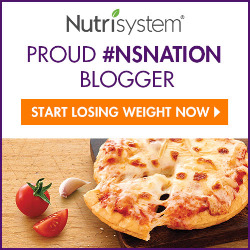 Check out Nutrisystem across social media and hop on the train!